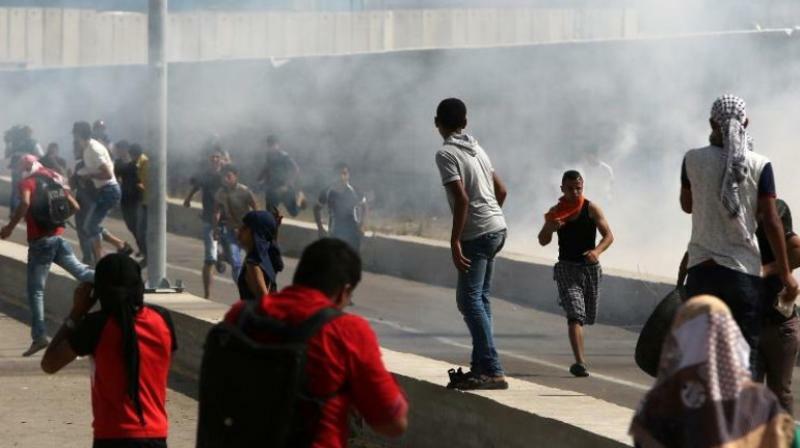 Jerusalem: Israel closed the Kerem Shalom border crossing with the Gaza Strip on Saturday, a day after the terminal was damaged during protests by Palestinians that turned violent. The violence caused damage to the terminal, where humanitarian supplies are delivered, which is estimated at more than USD 9 million, Israeli officials said. "The crossing will remain closed until the damage caused by the riots are repaired and will reopen in accordance with a situation assessment," the Israeli military said, adding that in the meantime it will be opened for humanitarian cases only.